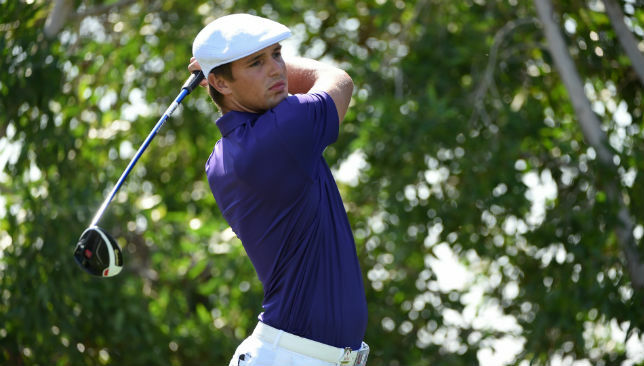 DeChambeau has established himself as the man to beat. Bryson DeChambeau gave himself a great opportunity to win his first title outside the United States by moving into pole position after the penultimate day of the Dubai Desert Classic on Saturday, while Ernie Els stayed in contention. 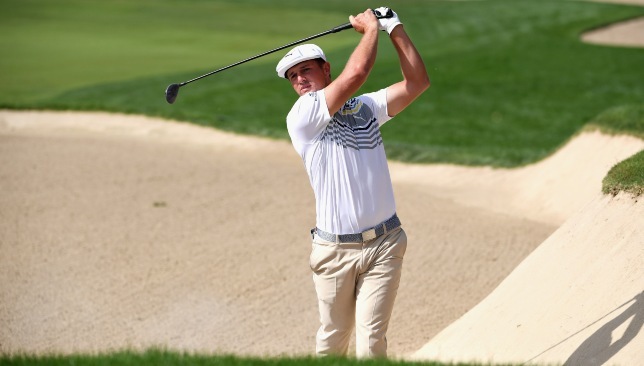 American DeChambeau, the highest ranked player in the field at world number five, overcame a mid-round hiccup of two consecutive bogeys to shoot a four-under-par 68 and finish on 16-under par at Emirates Golf Club. That gave him a one-shot advantage over defending champion Li Haotong, who moved to 15-under with his third straight five-under-par 67. The South African veteran was bogey-free and made just two birdies – on the third and 18th holes – to sit tied third alongside England’s Matt Wallace. There was drama during the round when Australia’s Lucas Herbert (72), joint leader at the start of the day, was imposed a two-shot penalty after using his club to push the sand in a waste area on the third hole. Herbert was informed of the ruling on the ninth hole and even though he showed remarkable tenacity and birdied his next four holes, he fell back for a tie of fifth place at 12-under. The 25-year-old DeChambeau was one-over par for his round after a bogey on the eighth hole, but made a long birdie putt on the ninth to make the turn at even par, and then added four more birdies on the back nine. 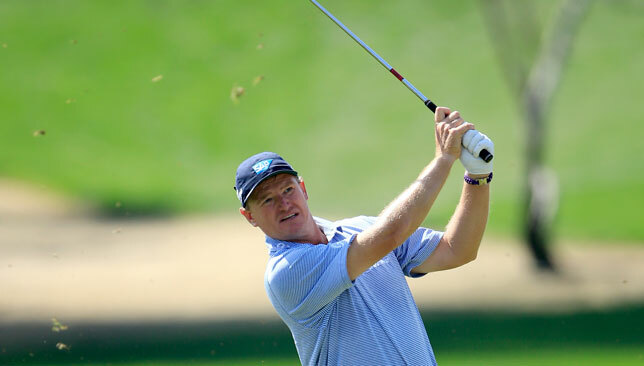 Three-time champion Ernie Els remains in contention. “I’m just not 100 per cent with my Golf game right now. I’m still leading, obviously. It’s fantastic. I couldn’t be displeased with that, but my expectation levels are for how I know I can perform, and I feel like I’m underperforming a little bit,” said the man who has won three times in his last eight starts on the PGA Tour. Li could become only the second player in the 30-year history of the tournament to successfully defend his title after Scotland’s Stephen Gallacher in 2014. He made seven birdies and two bogeys, including a missed par putt from less than two feet on the par-four 16th hole. “It would definitely mean a lot (to win again). I just want to play my best out there and tomorrow, hopefully hold the trophy again,” said the 23-year-old world number 43, who closed with successive birdies. The rejuvenated Alvaro Quiros (71) of Spain looked like joining Li in second place, but wound up with a double bogey after hitting his second shot into the water on the 18th and is tied fifth at 12-under. European Ryder Cup star Tommy Fleetwood improved to tied 12th at 10-under. 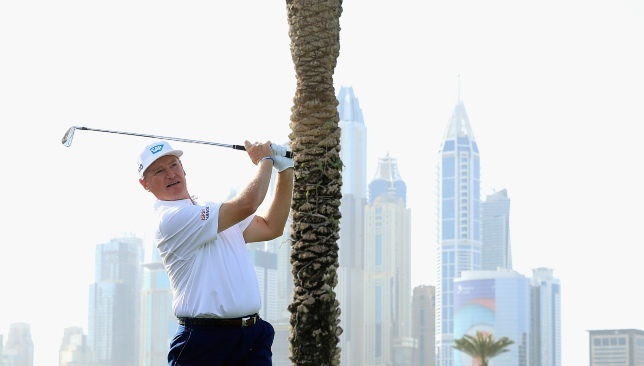 Four-time major winner Ernie Els rolled back the years to put himself in contention for a first victory since 2013 in the Omega Dubai Desert Classic. Els carded a second round of 65 at Emirates Golf Club, where he won his first European Tour title 25 years ago, to finish alongside fellow former champion Alvaro Quiros on 11 under par, a shot off the halfway lead shared by world number five Bryson DeChambeau and Australia’s Lucas Herbert. “I like this place, as you know. I’ve had some really great times here,” Els said after a round containing an eagle, seven birdies and two bogeys. “I’m swinging well, my body feels well. Just, you know, going on the memory bank, I guess. “Playing with Colin (Montgomerie) and Jose (Maria Olazabal) was also fun. We’ve done a lot in the game, and we had a good couple of chats, and I found my form. You’ve got to love it. “We try and play the game to win tournaments and do as good as you can. I’ve had a good time. I’ve been a professional for a very long time and I’ve got one more year before I’m 50. I’m only 50 in October so I’ll try and have a good year this year and just try and enjoy it. “I thought yesterday getting it around not making a bogey was awesome, but today even more impressive with three bogeys on the card, still shooting six under,” the American Ryder Cup player said. “I was happy about that. Unfortunately, again, just didn’t have the right sensations and preparation over shots. Herbert’s 63 was the lowest round of the week so far and was kickstarted by an eagle and two birdies in his first three holes, with five more birdies followed by a lengthy par-saving putt on the ninth, his final hole, after pulling his tee shot into the water. 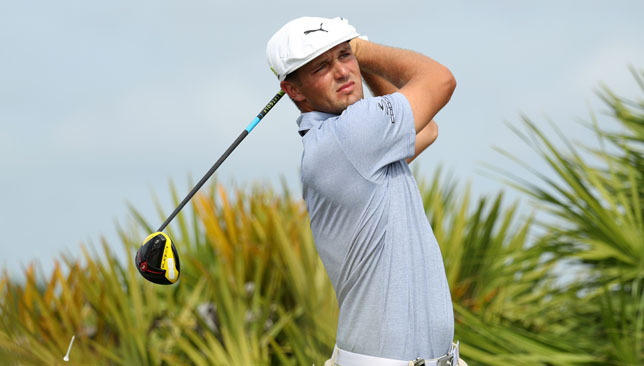 “I don’t expect to shoot another two 63s out there,” the 23-year-old said. “I think today was some of the really good golf that I can play and it’s going to be hard to replicate that. Defending champion Haotong Li and England’s Matt Wallace and Callum Shinkwin are two shots off the lead on 12 under, with overnight leader Matt Fitzpatrick a stroke further back following a 70. World number five Bryson Dechambeau tees off alongside Tommy Fleetwood and Sergia Garcia as the Omega Dubai Desert Classic gets underway on Thursday.